This critical review is based on empirical research: enjoy it! That human beings possess the cognitive capacity to learn one language without experiencing any real burden is widely accepted as fact among people. Conversely, early dual language acquisition in young children is often seen as threat to the child’s language development (Paradis et al 2011). 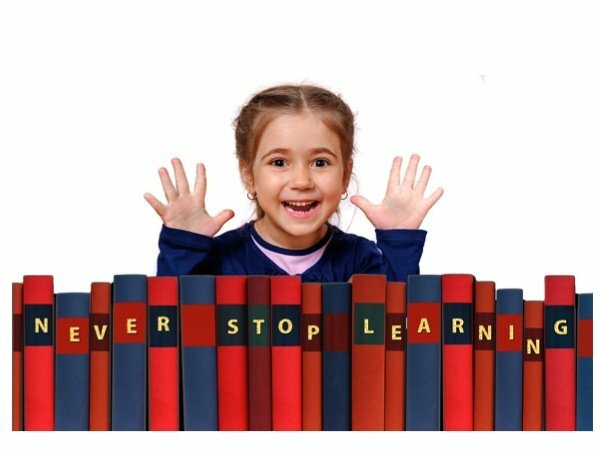 Indeed, some writers often describe the uncertain problematic aspects of the learning stage of bilingualism, and some professionals even discourage parents from pursuing dual language acquisition for their children, in some instances, holding the belief, that it could cause speech delay. This review aims at deconstructing the bilingual myths wildly spread throughout the population which possibly originated from early research in the field, which created a pessimistic general outlook on the topic. In fact, in 1966, in his book “bilingualism and primary education”, John Macnamara argued that language acquisition in bilingual children was impossible to balance due to the proficiency of one language augmenting against the other language proficiency falling behind. Such pessimistic views can be filed under the most influential theory on bilingualism in young children at early research stages: the limited capacity hypothesis. 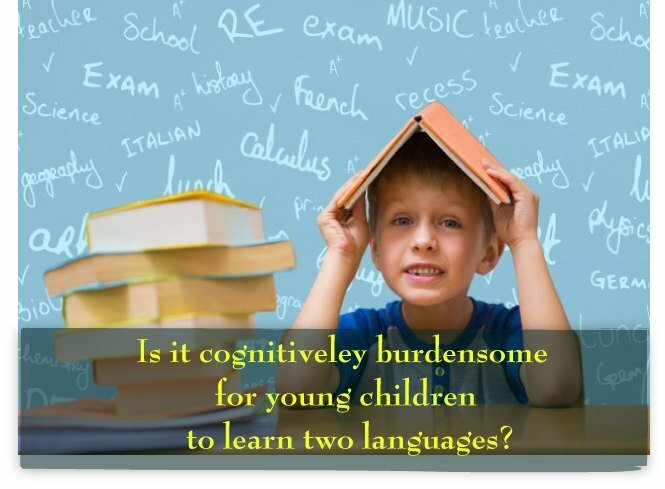 This hypothesis postulates the existence of a limited language capacity for children to acquire two or more languages simultaneously or sequentially. In this manner, the mentioned hypothesis has contributed to the creation of a detrimental view of early bilingualism being seen as the cause of burdensome language confusion and even speech delay in pre-school and young school age children. Also, interestingly, some theoreticians have been profoundly fascinated with the idea that bilingual children could show significant differences compared to their monolingual peers on a cognitive level. More specifically, some people believe that bilingualism is a threat to the child’s social, cognitive and personality development (Paradis et al 2011). In support of this opinion are early studies conducted by several scholars among those, Diebold (1968), who concluded that bilingualism could even lead, in extreme cases, to schizophrenia. Such studies were later re-evaluated and it was found that they lacked the appropriate methodology design. For instance, one of the main shortcomings discovered, was comparing the evaluation of bilingual children’s performance when they belonged to opposite socioeconomic stratums. 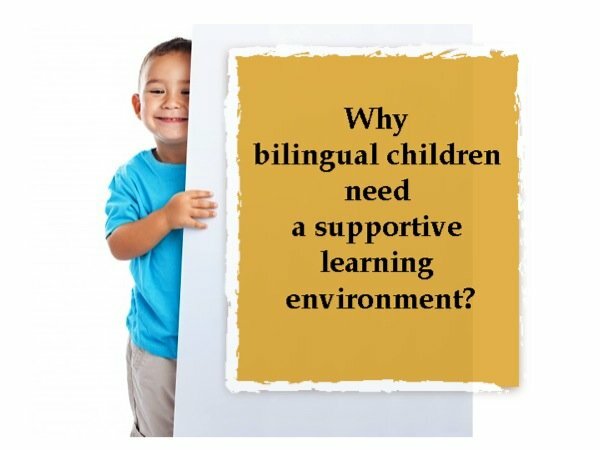 Most importantly, the majority of the bilingual children examined were living in subtractive bilingual environments, a term coined by psychologist Wallace Lambert in 1977, meaning that the acquisition of the majority language was attained at the cost of the loss of the native language. The overall objective of this critical review is to examine the available evidence in research which reveals that dual language acquisition does not impede a “normal” language development in young children and most significantly it is not a synonym of “deficit” or “disorder”. It will focus on four discussions points: the relationship between language and cognition, the importance of cross-linguistic influence and code-mixing, the impact of language exposure on bilingual children and finally how long can it really take for school age children to acquire a second language. 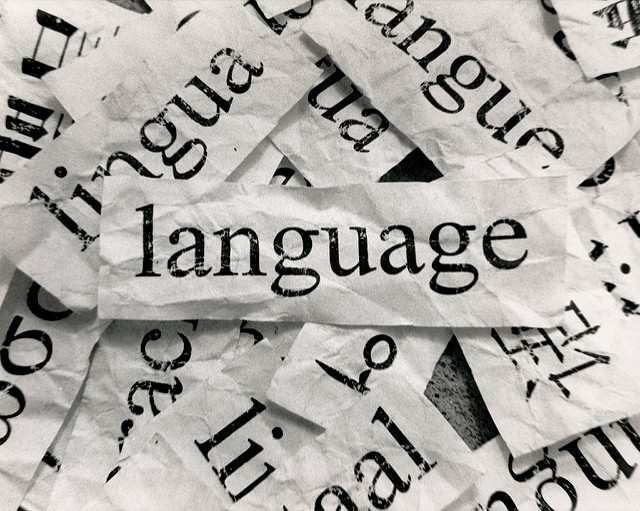 Next PostHow do bilingual children represent languages in their mind? Thanks for your comment, how did you manage not to lose your native language? It is certainly an effective way, the more language exposure one gets the faster they will learn.